Are you struggling with anxiety and depression? We often don’t think that what we eat affects our mental health, but it certainly can. 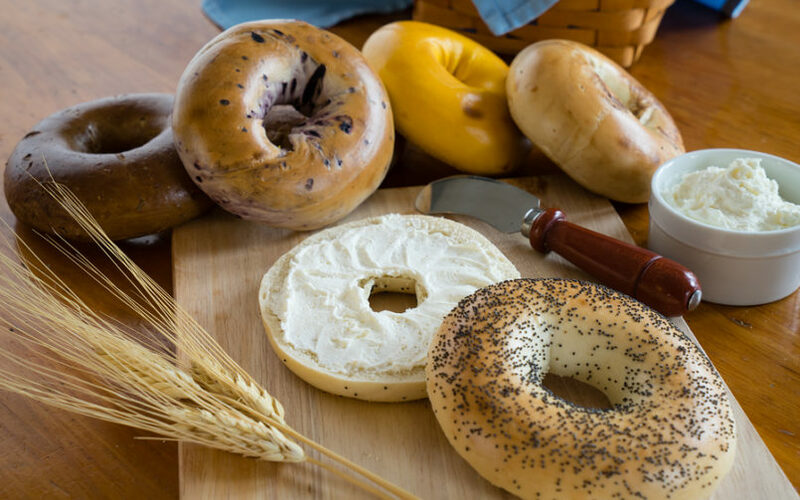 That tasty bagel or delicious pasta dish may be enjoyable, but they can negatively affect your gut, and therefore your brain. Discover two little known causes of anxiety and depression so that you can take action to improve your life today!